Fostering Rorogoi – BOBBY JAMES. On August 14, through The David Sheldrick Wildlife Trust, I opted to foster Rorogoi, a beautiful elephant orphan. Born August 10, 2012, Rorogoi was 14 months old when she was rescued by the Sheldrick Wildlife Trust. Following a likely incident of poaching, Rorogoi survived for over a month on her own. How she did this is a mystery. However, her incredible story of heartbreak and survival – and of the farmer who offered her refuge is truly remarkable. I’m proud to be part of her journey moving forward. 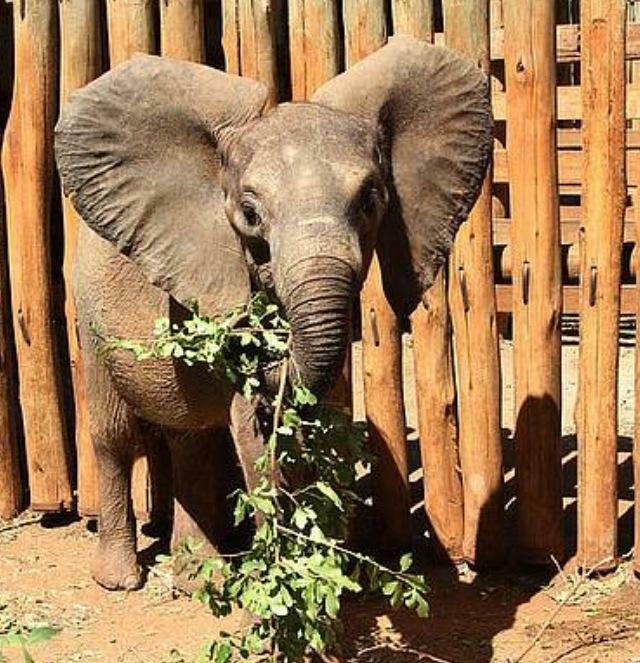 If you’d like to foster an orphaned elephant or rhinoceros calf ($50/year minimum), please visit The David Sheldrick Wildlife Trust – Fostering Program. Together we can make a difference in the lives of these majestic and iconic cohabitants of our planet. Previous Post “Genie. You’re free.” RIP Robin Williams.